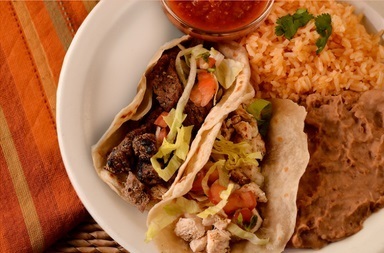 Pedro Mora saw delivery and catering as the perfect opportunity to fill a growing niche, so he downsized his 6,500 square foot restaurant in favor of a 1,200 square foot kitchen to focus on catering and delivery. 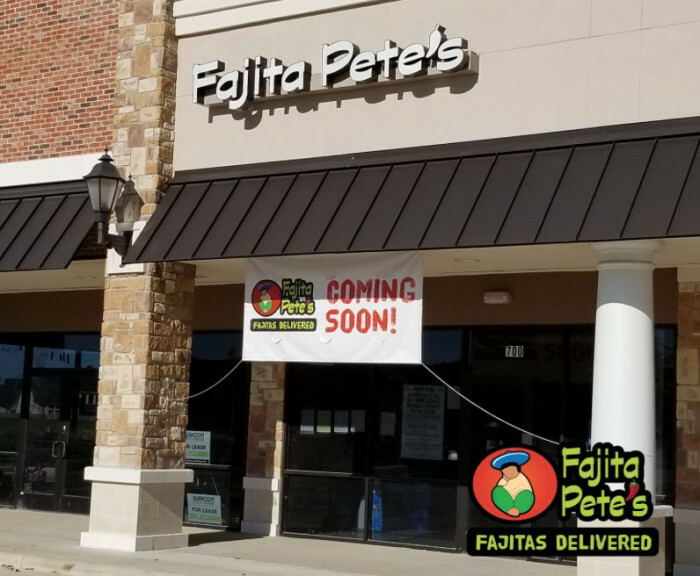 The Fajita Pete's concept has been perfected by streamlining operations to create fresh products and fill the amazing volumes at our new locations. 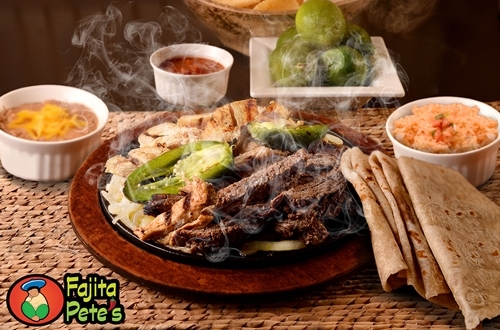 Everything in our Fajita Pete's brand was designed to have customers associate us with just that, fajitas. We have steadily grown our business while continually looking for ways to maximize our bottom line and minimize the hassles that are characteristic of the restaurant business. Our kitchen set up, our restaurant layout, and our inventory system all lend themselves to efficiently receiving orders and preparing our products in a timely manner. Our ideal store ranges from 1300 to 1800 square feet, offers limited seating and focuses on take-out, delivery and catering sales. 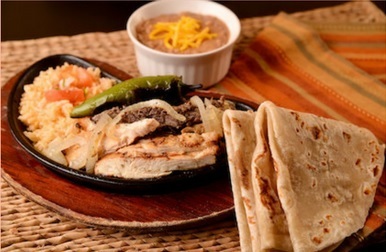 Over 90% of our franchisees' revenue comes from orders that are not eaten on site. Our small footprint allows us to be in the heart of highly desirable areas while keeping operating costs low. 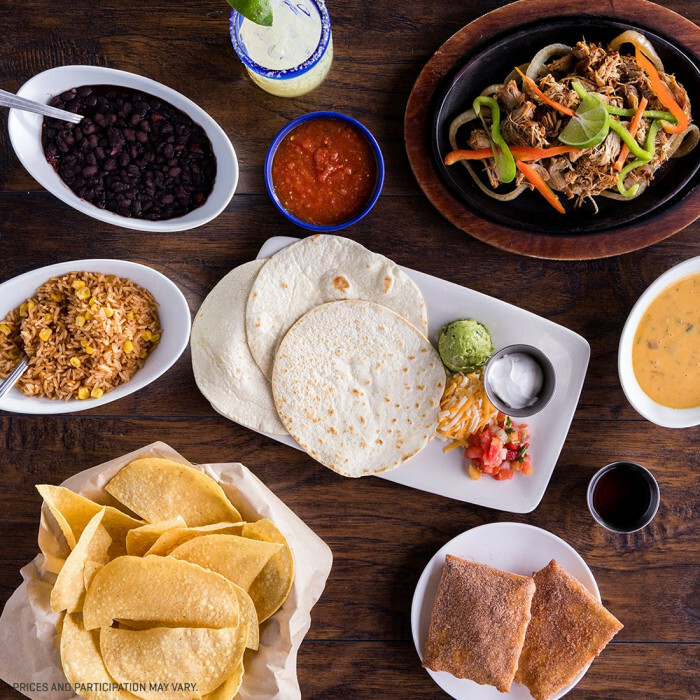 This, combined with a limited menu, is the direct outcome of our streamlined business model that has been tried and tested for the last 12 years. 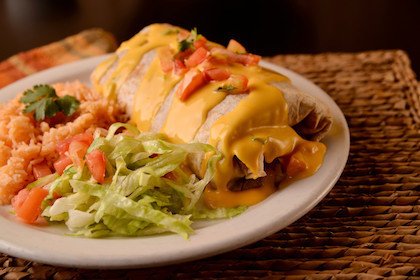 We have achieved an optimal balance between the effort we put into our cooking line and the profit of our bottom line! 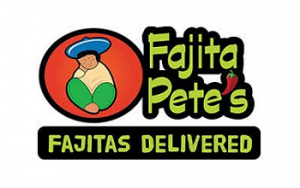 Request more information about the Fajita Pete's franchise opportunity below!